Meadowhall Shopping Centre, built on the ruins of an old steel mill, was opened in 1990. 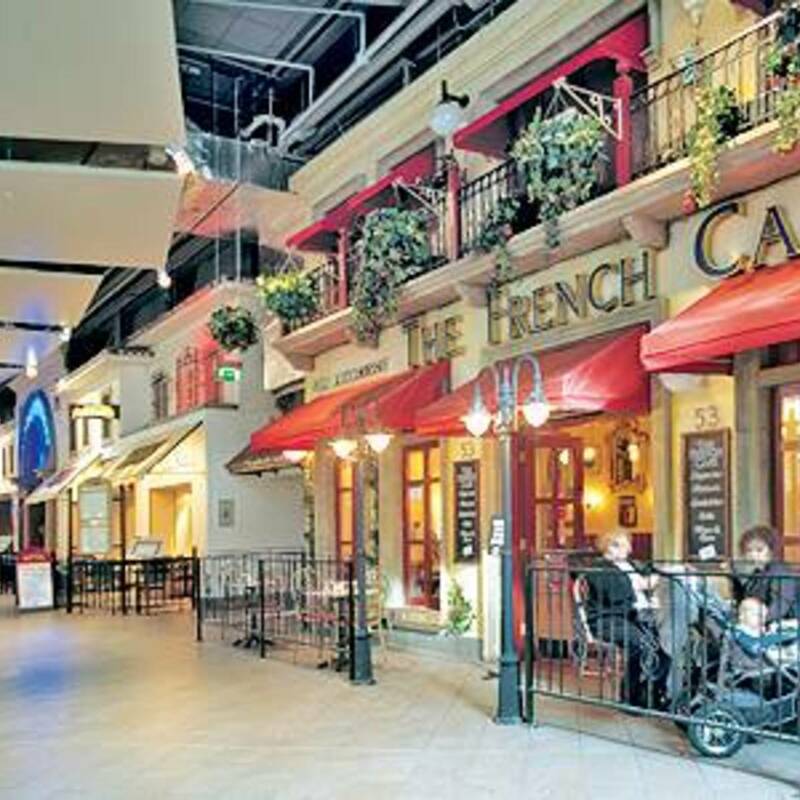 It is still one of the biggest shopping centres in the UK, and one of the best-known thanks to the many awards it received in 2003. The most important of these were the British Council of Shopping Centres (BCSC) prize, the International Council of Shopping Centres (ICSC) prize and the Severside prize for commitment to recycling. Meadowhall, built on two levels and well-served by public transportation, is still considered one of the most attractive and popular shopping centres by both consumers and shopkeepers. 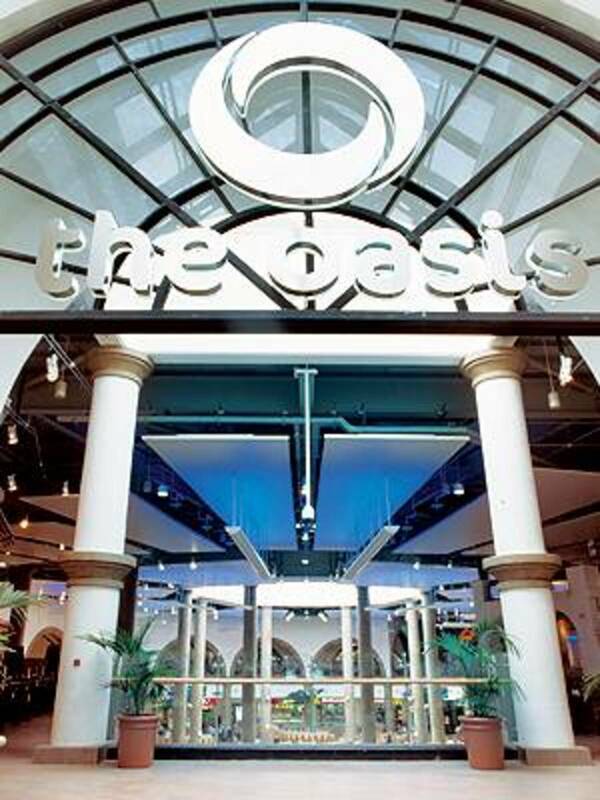 The plan for renovation of the Oasis Food Court was implemented by Jefferson Sheard Architect and Fitch of London, which came up with a new concept for Meadowhall including a new roof, a modern lighting system, more appropriate flooring, glassed-in balustrades and comfortable, contemporary furnishings.